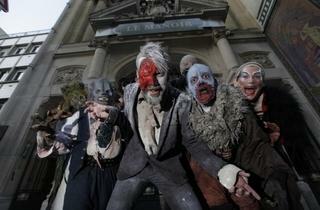 Every year at Halloween, the Manoir de Paris throws parties to celebrate the monstrous and spooky. 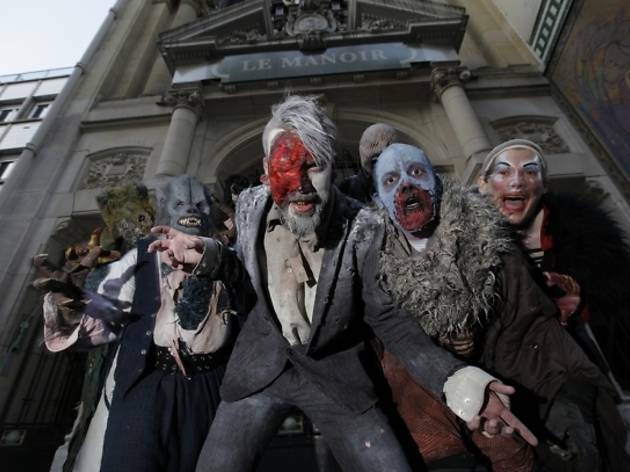 This time around, the Z plague has infested the manor, turning everyone inside into zombies. For ages 12 and over, this event will give you the creeps.